I fell in love with the man who I would end up marrying. At this point in my life I owned a Women's boutique and had been running it for nearly 8 years and was about to begin my last semester at LDSBC for my Social Media Marketing Degree. As crazy at it seemed then, I decided that I would close the doors to my boutique on New Years Eve to start the New Year fresh. 2016 would be the year that I would embark on a new venture. Permanent Cosmetics became my new passion and I absolutely love my Profession! It is truly rewarding to be able to enhance others individual beauty. I love seeing my clients light up with a new sense of confidence. Both my husband and family have encouraged, supported, and motivated me to pursue my goals to the point that I was able to go back to school and finish up my Social Media Marketing degree which has only added value to my Permanent Cosmetics business. Never did I imagine myself as a Permanent Makeup Artist but I am so glad that I had the courage to pursue something that seemed so foreign. Trust your gut and you'll go far my friends! 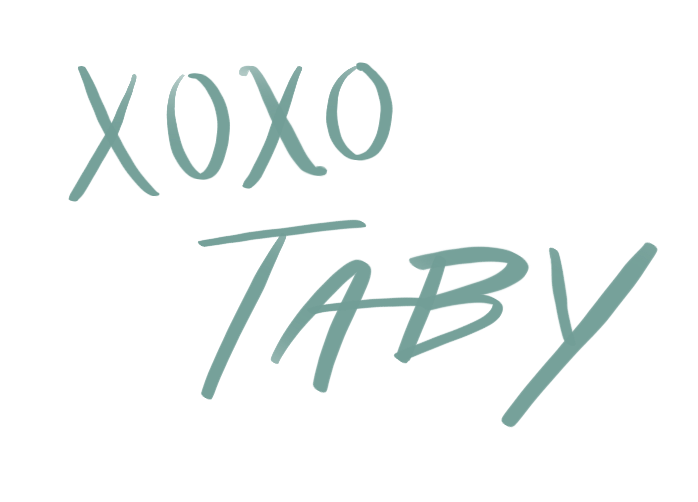 Get to know me and come say hi @tabydavila!